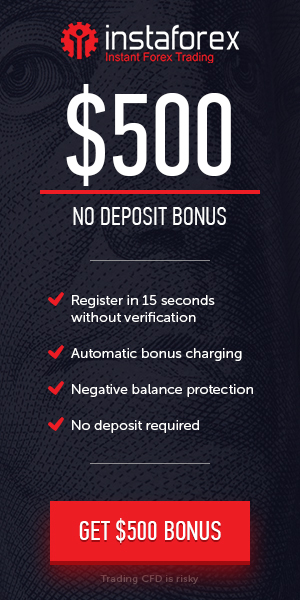 InstaForex is delighted to reward its new and existing clients by offering the incredible Chancy Deposit Bonus. In the end of the month one trading account chosen in a random way is announced as winning and credited with the prize fund. Deposit your account with $3000 and get $10,000 more in February we raffle $10,000 within the chancy Deposit.